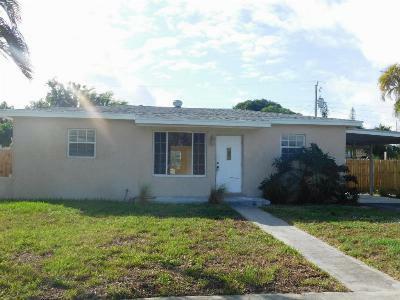 Great location, east of 95! No Hoa! 3/2 w den! This very nice, cozy home has been updated and features new floors, new kitchen with white granite solid surface counters and updated bathrooms. The roof and windows are new and each window has hurricane shutters. There is a carport and 2 sheds for extra storage.